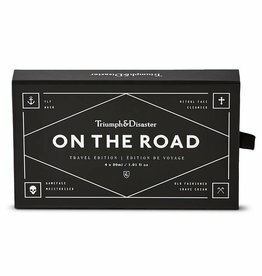 Dion Nash, the founder of Triumph and Disaster comes from a long line of boxers and tailors, boxers on his fathers, tailors on his mothers. Needless to say, he grew up well dressed and prepared to defend himself. 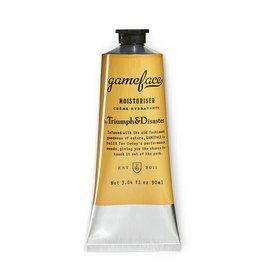 After an illustrious career playing cricket both domestically and internationally for New Zealand, an idea for a range of skincare products was born. 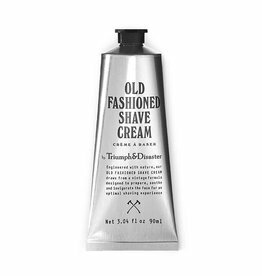 The very act of daily rituals and preparation are worthy endeavours and that healthy skin is something to aspire to and be proud of. 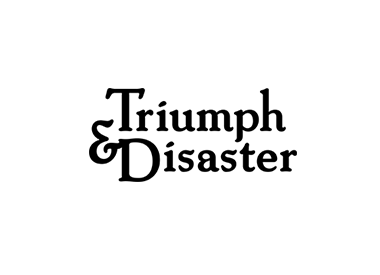 Then, a tattered old poem that his father had given him years before was uncovered in the bottom of an old chest and he read the line, ‘if you can meet with Triumph & Disaster and treat those two imposters just the same’, Dion knew he had the name of his brand. 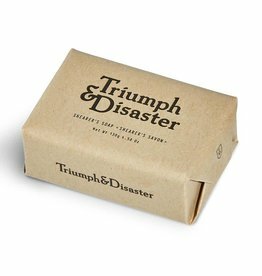 Triumph & Disaster's philosophy is to use the best of science combined with the best of nature to produce naturally derived but scientifically engineered products that work. 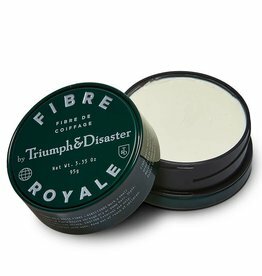 They work with local indigenous ingredients such as Horopito oil and Ponga fern extract blended with scientifically proven and natural ingredients from around the globe, such as clay from Australia, Jojoba extract from Mexico and Tamanu oil from Polynesia. Finally, like we do at Mitchell McCabe, Dion believes that the future of sustainable business is a path of integrity and honesty and those customers deserve at least this much from the brands they support. 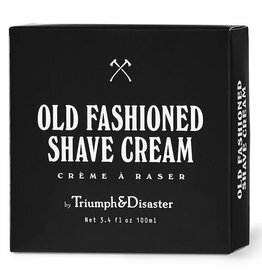 They aim to respect nature, utilize science, and create products of ritual and tools for preparation - so we can all treat Triumph & Disaster, those two imposters just the same. 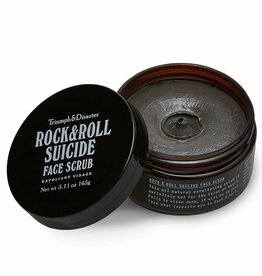 Regular exfoliation with Rock & Roll Suicide will remove the build-up of unwanted material, cleaning out dirty pores and revealing the fresh layers of good skin. 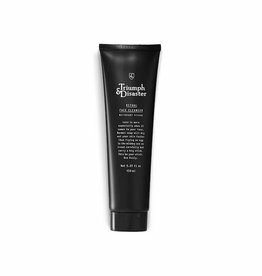 Ritual Face Cleanser is a gentle exfoliating cleanser, created for regular daily use. 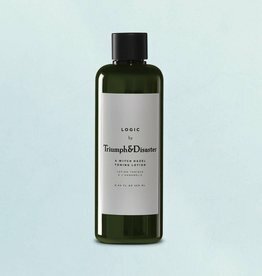 A Witch Hazel Toning Lotion is a natural, alcohol-free skin toner. 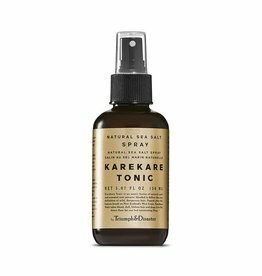 Karekare is an exotic fusion of natural salts and essential root extracts. 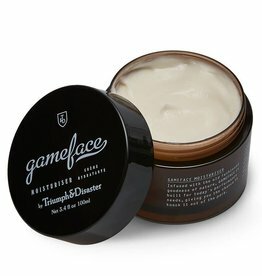 Gameface is a moisturiser made from Jojoba, Horopito and Ponga Fern and delivers genuine healing properties through the use of natural active ingredients. 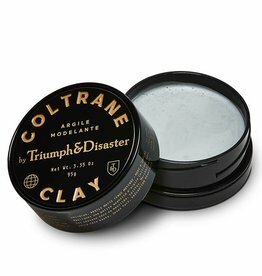 White Clay and Beeswax mixed with Pracaxi oil and a splash of Brazil wax this medium hold clay is designed to create the perfect hold. 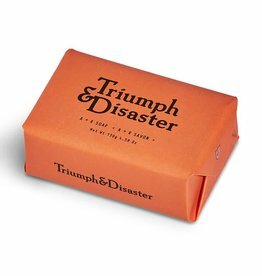 A + R Soap is made from almond milk which serves to hydrate and softens without stripping skin of precious natural moisture whilst Rosehip oil treats and protects.